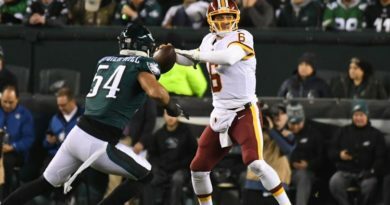 The Washington Redskins travel up I-95 to face the defending Super Bowl Champion Philadelphia Eagles on Monday Night Football. The Redskins come into the game at 6-5, a half game out of the lead in the NFC East and holding on to the second wild card spot in the NFC. 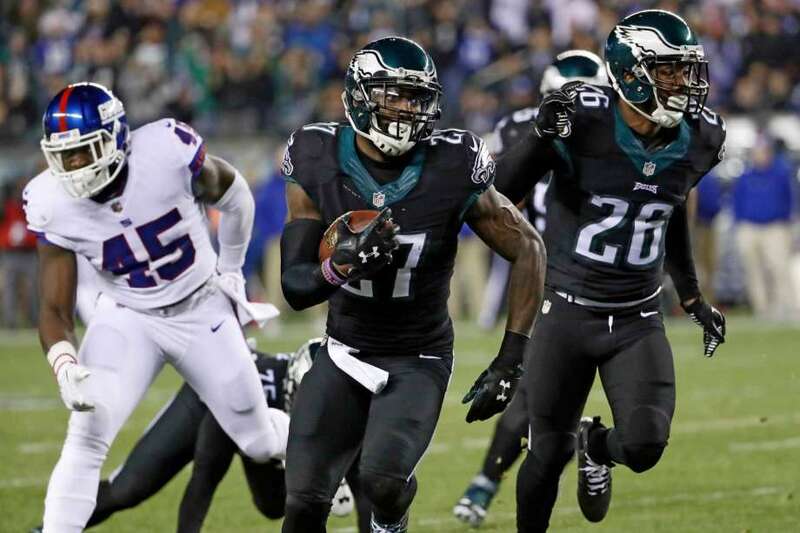 The Eagles come in 5-6, one and a half games behind the division leading Dallas Cowboys. 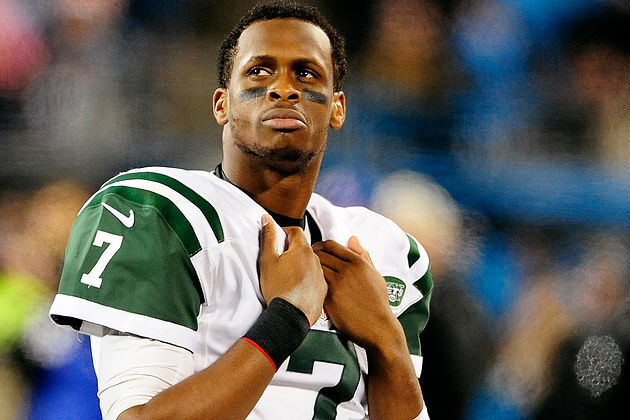 If the Eagles lose this game they will be hard pressed to make the playoffs so they will be extremely motivated to win. Here are three keys to victory for the Redskins in this matchup. The Redskins must return to their winning formula of the beginning of the season, which was ball control and a strong running game. Running back Adrian Peterson needs at minimum 18 carries in this game, with the majority coming between the tackles. The Eagles play a wide nine defensive line alignment, which means there are gaps to run directly at them. Even if not successful in the beginning of the game the Redskins must continue to do this. Wear their defense down then attack their depleted secondary. 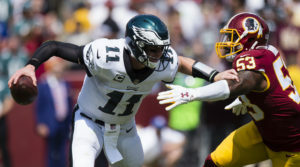 Quarterback Carson Wentz won both games against the Redskins last season by moving around in the pocket and extending plays. The Eagles offense has been out of sync most of the season and the Redskins defensive line must do their jobs to keep Wentz contained. Once contained they must finish the sack. The Eagles are depleted at running back losing Jay Ajayi for the season and a returning Darren Sproles. Attack the Eagles up front and throw them off for the game. This applies to all three phrases of the game. On Thanksgiving, the Redskins lost the turnover battle three to zero. That was the single reason the team lost that game. Colt McCoy and the offense must take care of the ball and the defense must force at least two turnovers. If this occurs the Redskins have all the pieces to shake this Monday Night Football losing street. McCoy was the quarterback for the last MNF win in 2014 and to correct the direction of the season he will need to lead the team tonight. ← Changes Are Underway, But Is It Enough To Stop the Panthers Current Slide?